• There are 82 rooms and suites. • Club del Doge restaurant, and a bar. • Terrace, a Golf course (within 3 km), a spa, a massage and a wellness center. • The Gritti Palace is set in a former noble residence on Venice’s Grand Canal, with views of Santa Maria delle Salute Church. 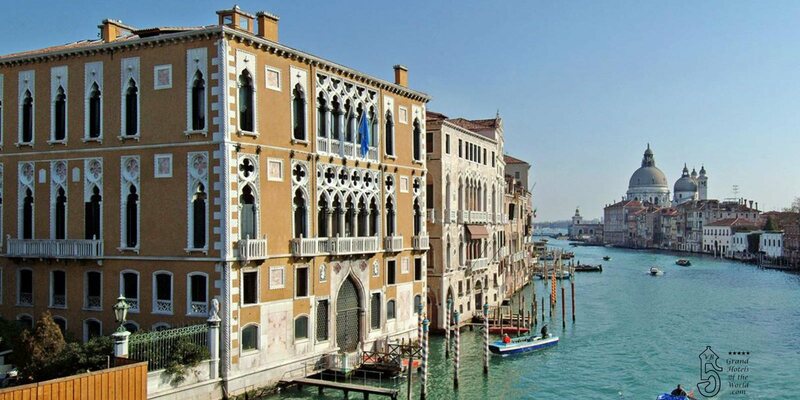 It is just a 5-minute walk from La Fenice Opera House and 500 metres from St. Mark’s Square.